Vocabulary card templates. 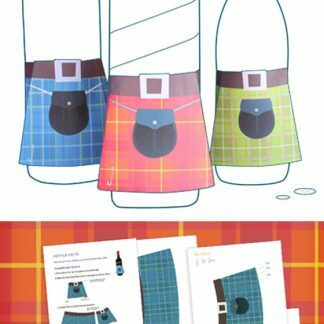 Perfect for class or at home - Free templates! 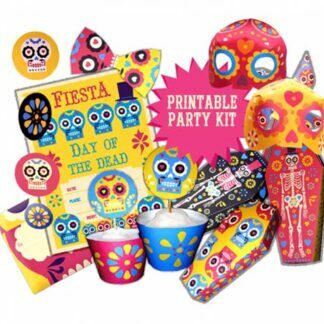 Free templates and instructions to craft this vocabulary cards for a Day of the Dead party! Day of the Dead vocabulary card templates: Download and learn a few Spanish and English party phrases! 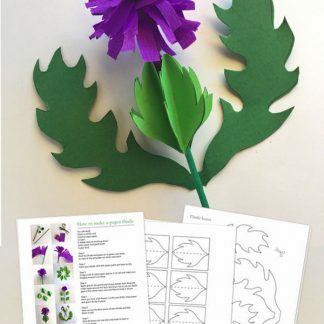 Make these printable paper signs for a learning language class or an activity at home. 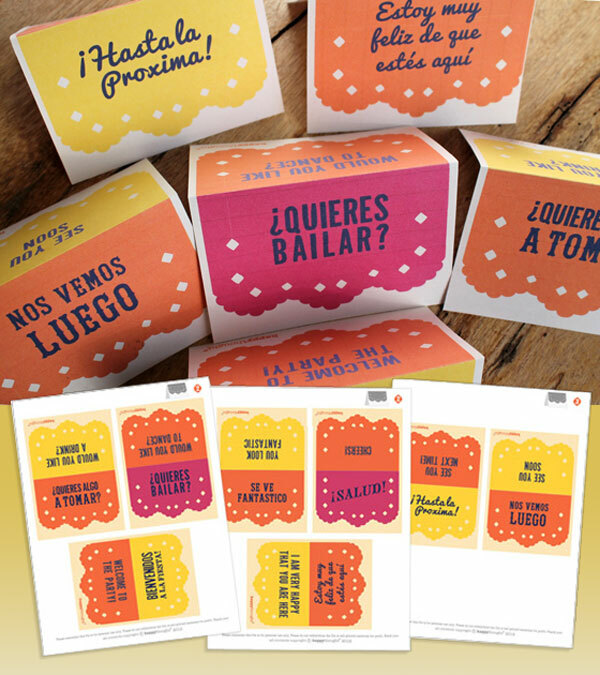 Print out in no time these Spanish and English cue cards ideas. Perfect for parties at home or learning in class. Download the free vocabulary card templates now! To receive your free Day of the Dead vocabulary card templates just click here to add the free templates to your cart. It’s easy! We hope you enjoy our Day of the Dead vocabulary card templates. If so, please give us a little love; by liking us on facebook, pinning us on pinterest or following us on twitter. Thank you!